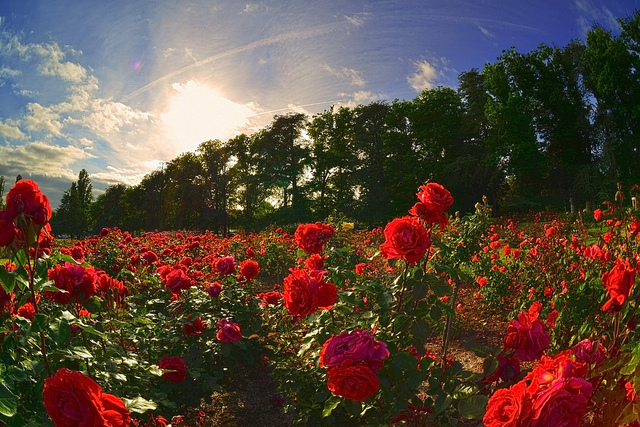 Frenchman Christian Poincheval, invented flatulence pills that can make farts smell like roses or chocolates. This was after he was nearly suffocated with the smell of farts during his copious dinner with friends. His products have been approved by health authorities because they are all made with natural ingredients such as: seaweed, fennel, plan resin, vegetable coal and blueberries. 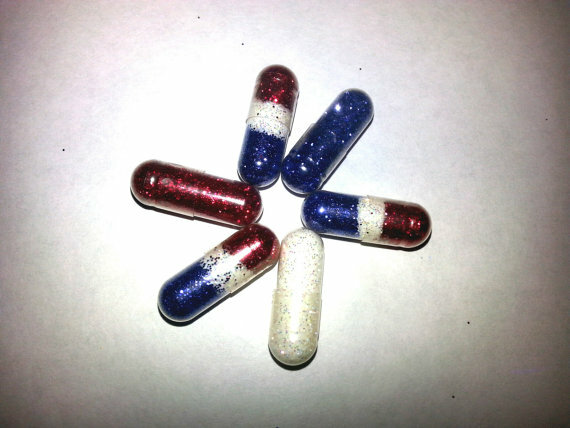 They aim to ease digestion resulting to reduction in gas and bloating. Now you can let out some gas even in confined spaces without worrying about killing other people. They are perfect if you have flatulence and as a passive aggressive gift for your friends and family this Christmas. You can buy them here. 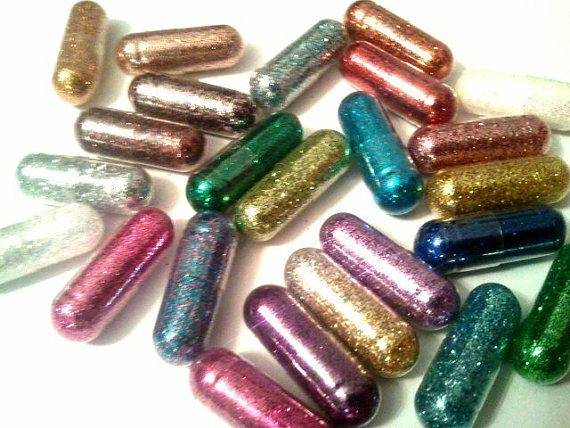 Disclaimer: BY PURCHASING GLITTERPILLS PRODUCTS , THE BUYER AGREES THAT ALL LIABILITY OF MISUSE EITHER ACCIDENTAL OR INTENTIONAL IS THE BUYER’S RESPONSIBILITY. A. We have no idea, they are for decorative purposes only. A. No, absolutely not, the risk is entirely on you, the customer. A. Probably not, if you decide to eat them, you assume all liability and risk that comes with that decision. 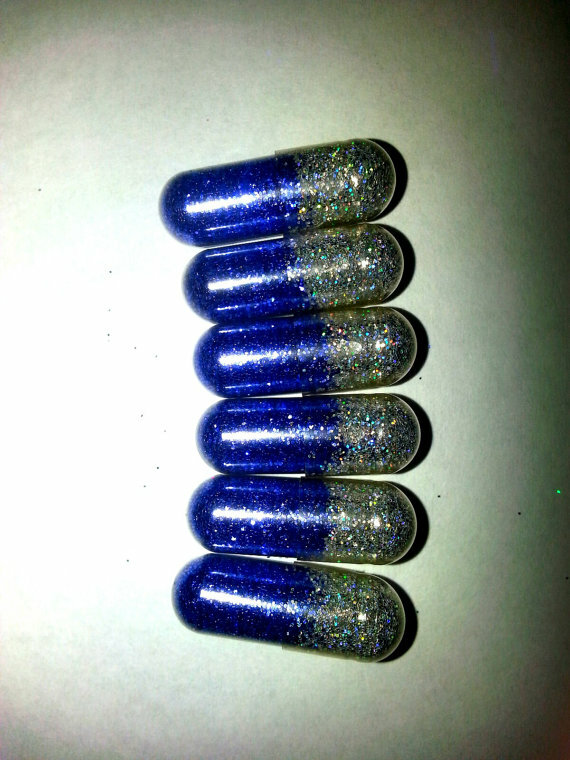 IN OTHER WORDS DO NOT EAT GLITTERPILLS!!! A. They look awesome!!! They are a unique product that many people simply find fascinating. 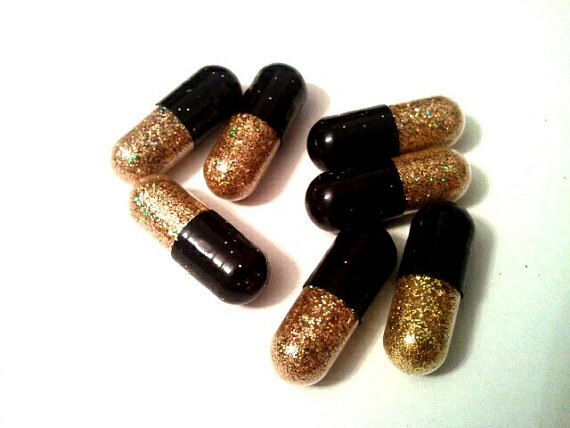 If you’re brave enough to risk your life just to see your poop sparkle, then go ahead and try them. 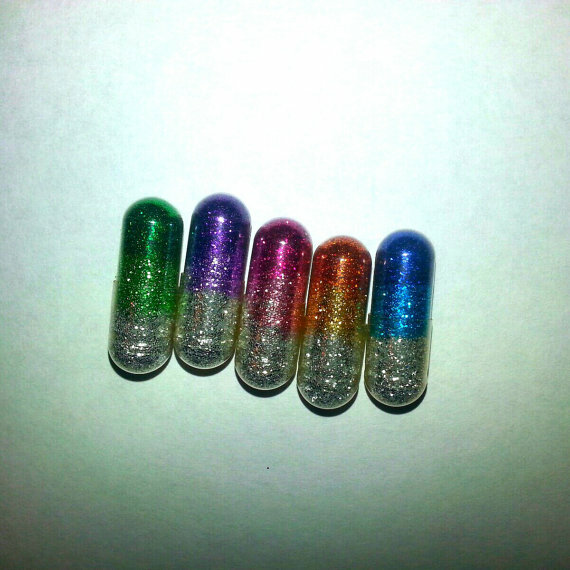 There are also other colors available aside from the rainbow glitter pills above. And trust me, this is really effective. Great if you’re having a slumber party.